Your child’s sleep pattern changes from baby to preschooler age and it may sometimes feel frustrating or overwhelming as it changes just as you have settled into a routine. 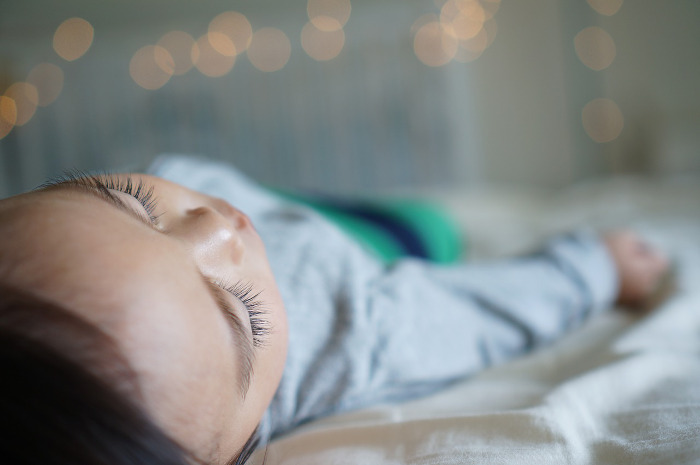 Figuring out your baby’s nap times in the day can be difficult as you may be trying to find the optimal nap time for a good night’s sleep or to fit certain chores when your baby is napping. How can we make afternoon naps work, both at home and at the childcare centre? Dr Jenny Tang from SBCC Baby & Child Clinic (A member of Healthway Medical Group) addresses common nap problems in babies and toddlers. Afternoon naps form an important part of a child’s overall sleep, especially in the first few years of life. 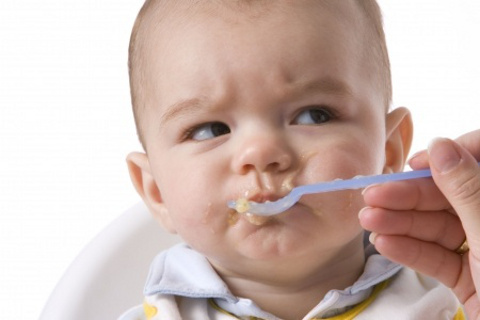 For instance, infants tend to wake up for feeding after every two to three hours of sleep. From about four months old, two to three daytime naps may form part of their daily 14 to 18 hours of sleep. Toddlers need about 12 to 14 hours of sleep, including one to two naps and preschoolers require about 10 to 12 hours of sleep and may take one afternoon nap. Naps not only contribute to the overall daily sleep hours but provide downtime during the day for the child. 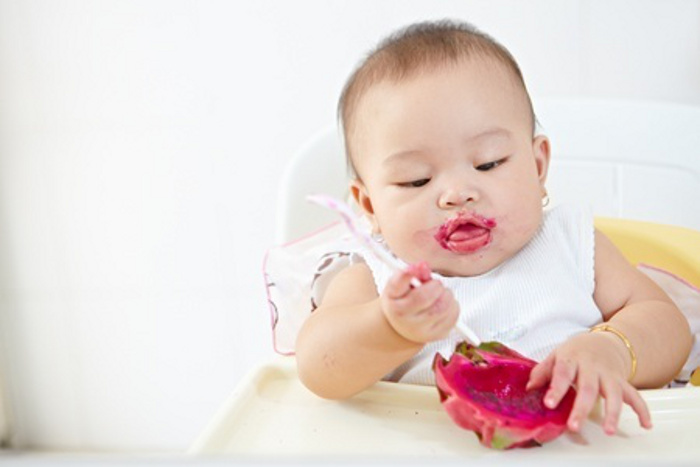 Your toddler may have expended a lot of energy in the morning exploring his toys, learning to walk and feeding. He needs a nap to wind down before waking up in the afternoon for more activity and dinner. Timing an afternoon nap properly can help establish a routine that works and set the child for an early bedtime at night. 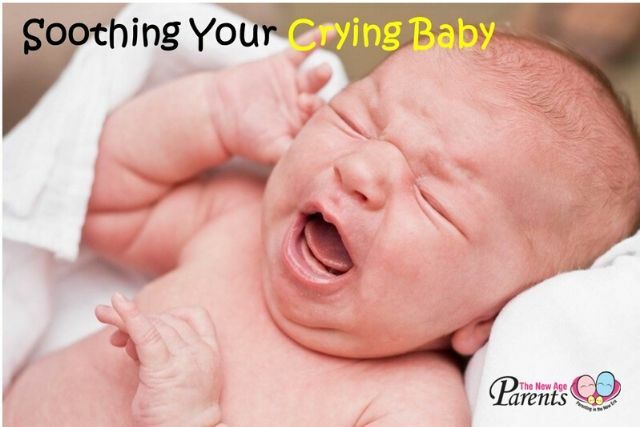 Observe when your child tends to get tired, such as rubbing his eyes, yawning or getting fussy; it is generally easier to get a child to nap before he is too over-fatigued. Build some flexibility into the routine; unlike at daycare center, you do not have the environment whereby a child may nap because all his friends are napping. Instead, if he is more interested in the morning activity and plays for a longer time, he may then nap half hour later that day. Work out a pre-nap routine such as change of clothes, diapers and quiet reading before the nap. Having a quiet and comfortable place for rest can help your child to transition from play time to rest time, which then leads naturally to nap time. If you have older children, you have to let them know not to disturb you or knock on the door during this time. Regular exercise, outdoor play, healthy snacks and meals should be built into the daily routine as these helps to improve your child’s overall well-being, including better sleep. Q: When is an afternoon nap considered too late, to avoid interfering with bedtime? This depends on the age of the child, and if this is a regular scheduled nap or a ‘power nap’. For older infants, I would suggest a wake-up time (from afternoon nap) of at least 3 to 4 hours and for toddlers at least 5 to 6 hours from desired bedtime. Any later and bedtime may need to be pushed back. For older children who have dropped their daytime naps, ‘power naps’ to catch up on sleep deprivation need only be 20 to 30 minutes. This should not interfere with bedtime. Q: What can be done to help the child have a long enough nap? And what is considered too short a nap? The average duration of naps depends on the age of the child. For infants, we encourage naps of at least 30 to 45 minutes. Toddlers and older children need at least one hour to complete one cycle of sleep to optimise sleep benefits. If the child is a self-soother, he will naturally be able to have a long enough nap. If not, sleep training to fall asleep independently is important to achieve both good day time naps and night time sleep. Your child should be placed in the same environment for each nap or sleep so he or she will associate it with bedtime. If you have a routine to read a book or sing nursery rhymes to your child before bedtime at night, you can repeat the same routine for nap time to help your child get to sleep faster and longer. Sometimes, your child may wake up from a nap earlier than expected because they feel hungry. If the nap time is too close to the feeding time, feed your child some milk or snacks to help them feel comfortable before getting to sleep. When you enroll your child in the childcare center, you will be given their daily schedule. You may want to start adjusting the nap time at home to coincide with that of the center. You can also ask if stuffed toy and blanket can be brought from home for the naps. You may also want to keep the same routine at home during the weekends so that your toddler can have a similar routine daily. To help your child start the next day fresh at the childcare center, you should also establish the same evening routine at home and put him to bed early enough to meet the daily required sleep hours for his age. Both parents should be home earlier with the child as he would likely want to spend some time with his parents before willing to go to bed. If your child is at the childcare center for a full day, you can start making simple conversations part of your family dinner routine. This is the time to encourage your child for being brave and doing a good job at the childcare center, and to find out if there is any reason why he may not be napping well. If he prefers a certain teacher to pat him for the nap or prefers to nap beside his friend, you can inform the childcare center and see if they can accommodate. Q: The childcare center implements a single afternoon nap for my toddler, should I do the same at home during the weekend? Yes, if your child is more than a year old you can try to do the same. 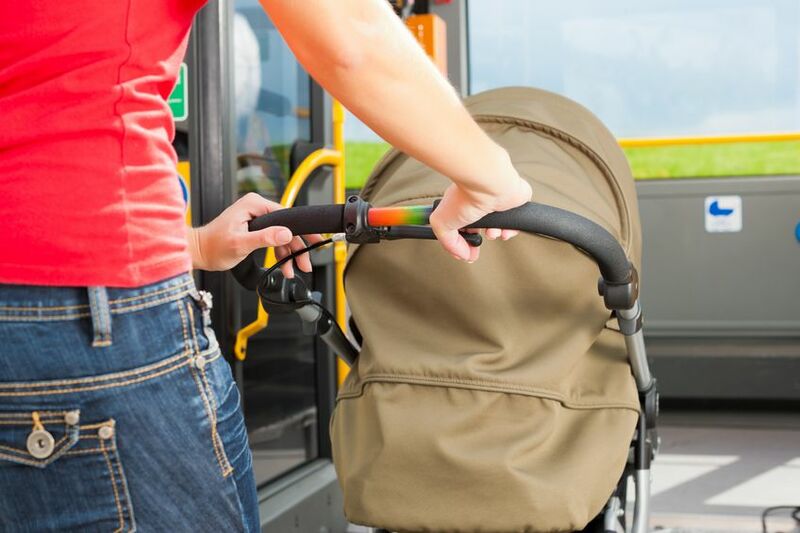 Most kids would be able to transit to one nap by 12 to 18 months old. This will help settle your child into the day care and weekend routine better. Q: The childcare center feedbacks that my child has not been able to nap, what can I do to help? Communicate with the school teachers and try to keep the same weekend and weekday schedule so as to be in sync with the childcare centre. Help your child help feel more comfortable at the childcare by doing whatever is possible to mimic his home environment and pre-naptime routine such as packing his lovey, pillow, bedsheets for use at the childcare. A lovey is a transitional object; something the child can turn to for comfort in the night when the parents are asleep. It is useful to help the child become more independent during sleep time as the child gets older. Ask the teachers to follow the same winding down routine e.g. bath, book, white noise or relaxing music, or dark and quiet environment. If your child is still not able to nap, a period of ‘quiet time’ is a good compromise. Request teachers to leave your child with books or toys in ‘bed’ for the duration of the nap time. Your child may fall asleep eventually. If not, it may be that he is ready to forgo his naptime and a little quiet time will also recharge him for the afternoon. One of the most helpful things that parents can do to ensure that their children get enough sleep, including afternoon naps, is to cultivate good sleep practices for sufficient total sleep time and watch out for symptoms (such as frequent awakenings and snoring) that may signal possible sleep disorders. If so, your child may benefit from consultation with a paediatric sleep specialist. Does My Child Have Paediatric Obstructive Sleep Apnoea?